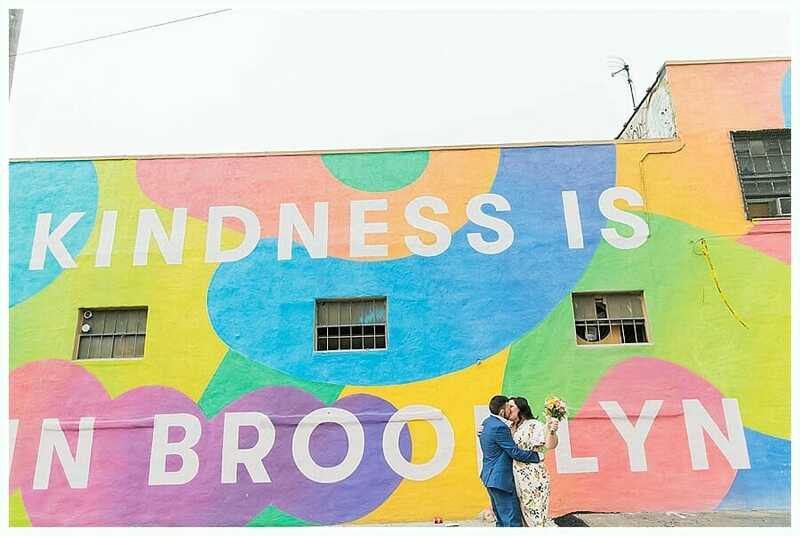 Bushwick is for (color) Lovers! 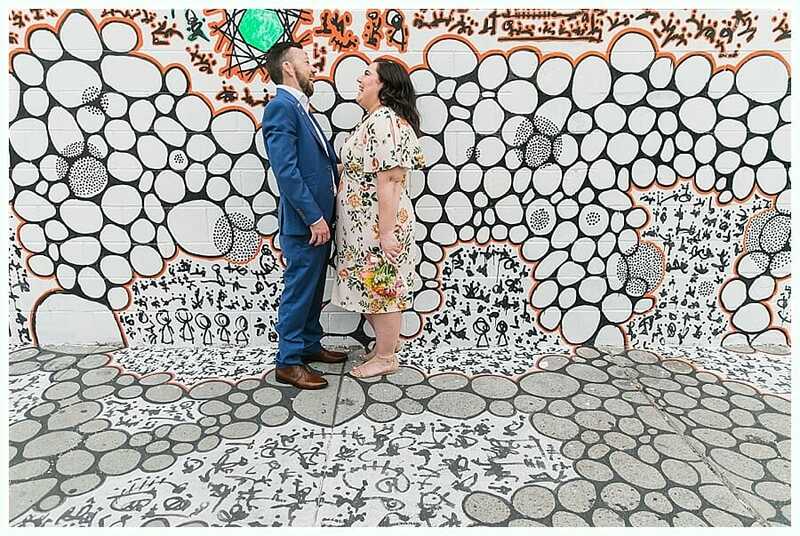 The bride is art teacher in Australia, so of course she chose the colorful street art in Bushwick and Dumbo as the backdrop for their photos. 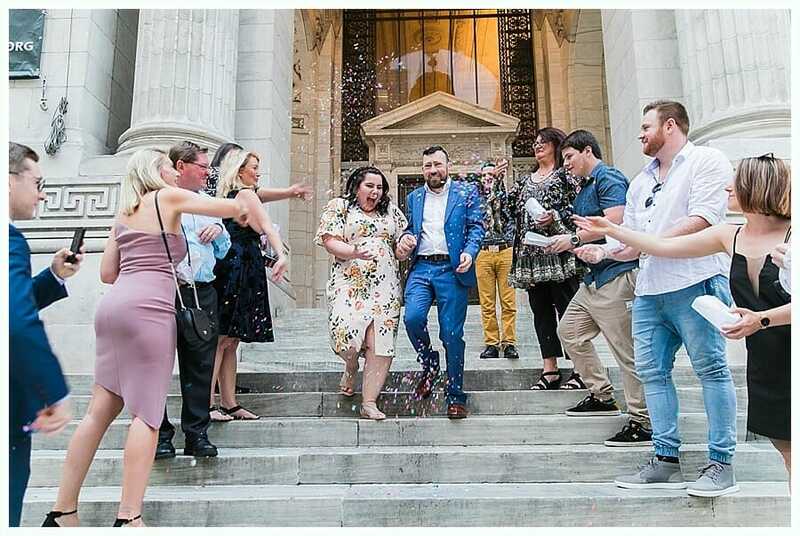 Afterwards the couple headed to the NY Public Library for a ceremony on the steps with their closest friends. 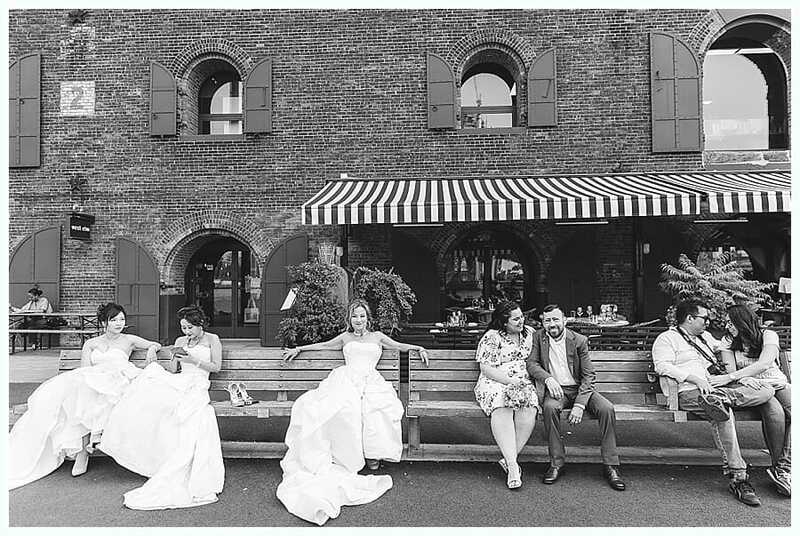 Oh and on the way we ran into a Chinese bridal photos shoot for one of my favorite photo bombs of the year.